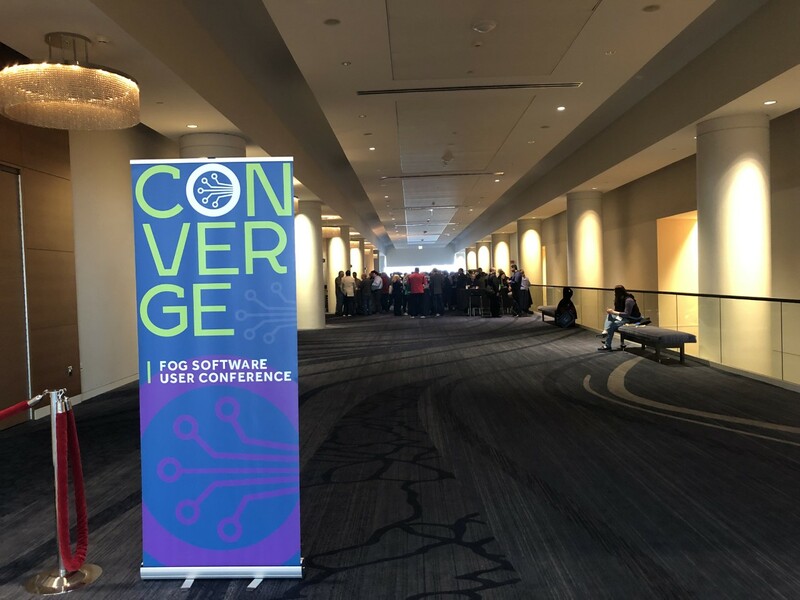 Last week Fog Software Group wrapped up its biennial User Group for customers and partners, which was hosted just outside of the city of Chicago in Schaumburg, IL. As the parent company of Argos Software, Argos customers are invited to attend this User Group event packed with fun activities, networking opportunities and invaluable software trainings and seminars that will benefit users of the various software companies under Fog Software Group‘s portfolio. As we approach March, 2019 feels as though it is flying by already. Now is the time to check back in with your New Year’s resolutions to see if you are on track. A report released this month from the CBRE Group, a real estate brokerage firm, shows a historic shortage of warehouse space across the U.S. mostly due to the rise of online retailing. 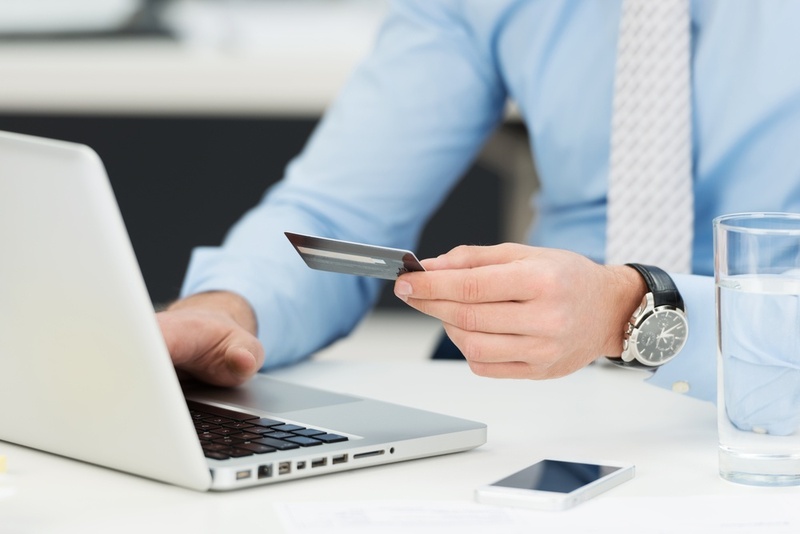 The holiday boom in online shopping will only shrink space even further. 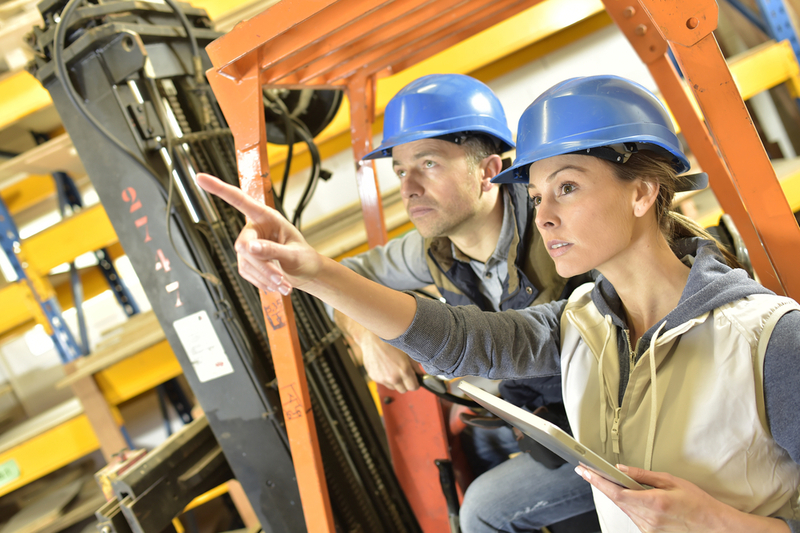 According to the Warehousing Education and Research Council (WERC), a minority of companies without WMS software makes up about one-third of U.S. facilities (35%). 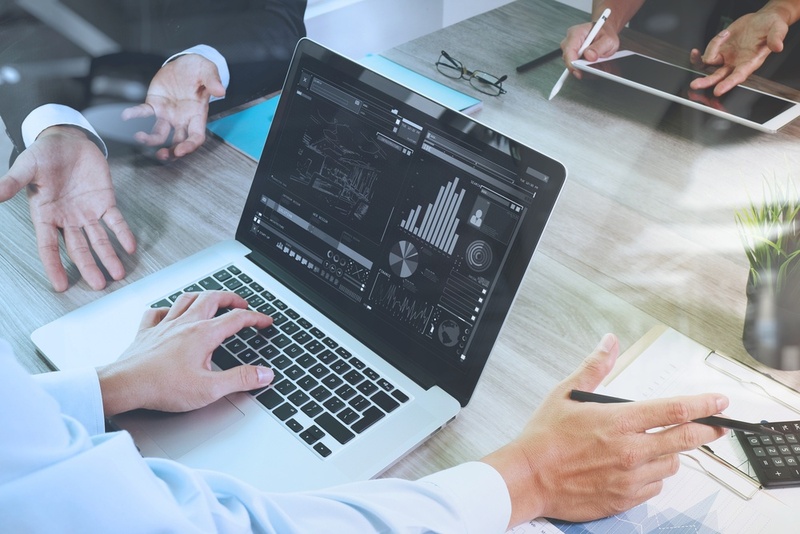 Cultivating proper business intelligence to make your company more efficient depends on having the right executive dashboard features. 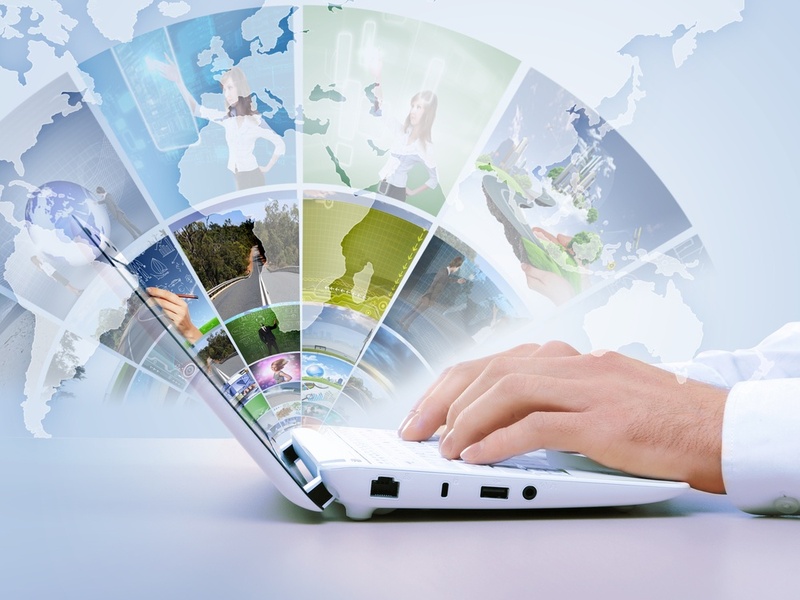 Users should have the capability to access real-time and historic data in multiple ways through multiple filters. Here are just some of the features you should look for when assessing what your business needs. 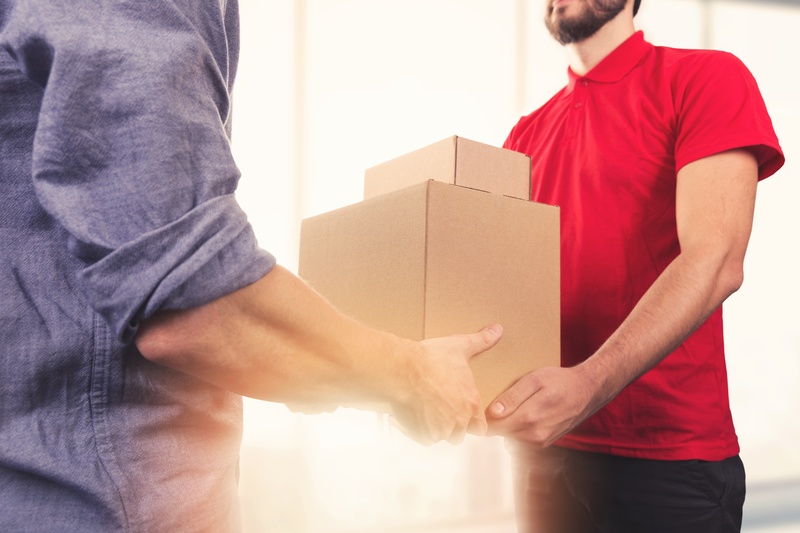 A report was recently published by Supply Chain Digest, suggesting that supply chain relationships can be improved for better business moving forward. The report is an attempt to get closer to how these relationships are faring in the current moment and what parties on both sides need to make them stronger and more efficient. The editors surveyed over 44 retailers and 165 consumer goods manufacturers including companies like Procter & Gamble, Target, Big Lots, Home Depot, Nike, and JC Penney. 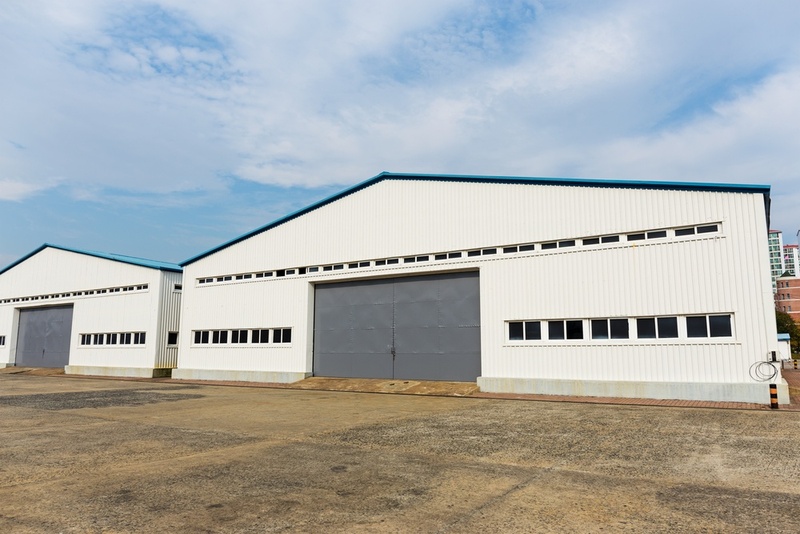 Commercial real estate firm JLL just announced the top ten markets for warehouses. Released in late June, the firm linked both industrial real estate and population growth to determine which markets are expected to boom in coming years. 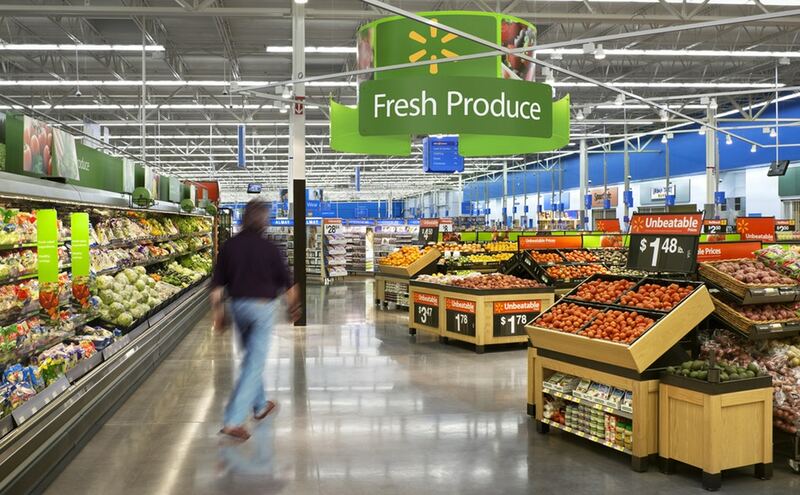 Walmart and PepsiCo are the companies with the best supply chain management, according to a new report by Kantar-Retail Poweranking, a retail analytics firm in Norwalk, Connecticut. According to the company, over 550 manufacturer and retailer respondents participated in the annual study. From our start in 1979, Argos Software has focused on developing specialized business software for the agri-business, supply chain and logistics industries. In addition, we offer a variety of services that will help you succeed in your planning, implementation, and on-going training activities.